5.We could make our price discount if you place a substantial order with us. You can choose your interested products and send inquiry to us. We sincerely welcome new and regular customers around the world visit us for business negotiation. Ozzie Chemical (Dalian) Co., Ltd. Hot selling high quality Diazolidinyl Urea 78491-02-8 with reasonable price and fast delivery !! Keep containers tightly closed when not in use Applications : Diazolidinyl urea is an antimicrobial preservative used in cosmetics. 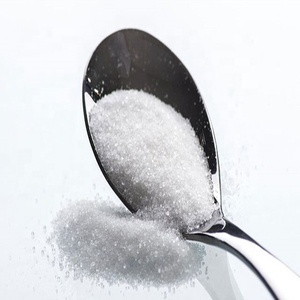 It is used in many cosmetics, skin care products, shampoos and conditioners, as well as a wide range of products including bubble baths, baby wipes and household detergents. 2.We also have the whole professional technology procedure of making the finished cosmetic and perfume products, we can provide you a full range of technical support. Labeyond Chemicals (Dalian) Co., Ltd.
Beijing Kangpuhuiwei Technology Co., Ltd.
Guangzhou Hangsheng Chemical Industry Co., Ltd.
similar products Suzhou Sprchem Sodium Benzoate Isothiazolinone DMDMH 55% Suzhou Springchem Play important roles in Strategic Supplier Alliances of daily use chemcial (38 qualified producers ) , which works like The Global Alliance of Purchasing (BPGI). We specialist in Chemical of industrial fungicides, preservative, industrial water treatment agent, personal care and daily chemical additives, agricultural chemicals, flavors and fragrances ,dyes. We also act as representative office in Suzhou, China for multinational company Universal Marketing & Consultancy FZCo (UMC) is committed to providing customers with satisfactory services ,products and customized global feasibility solutions. 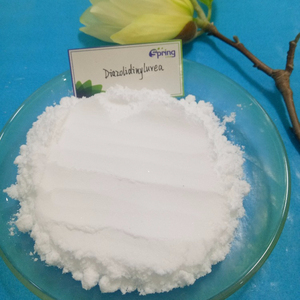 Diazolidinyl urea is an antimicrobial preservative used in cosmetics. 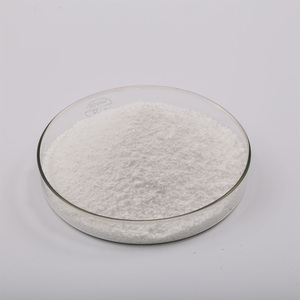 It is chemically related to imidazolidinyl ureawhich is used in the same way. 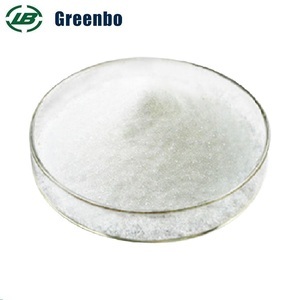 Diazolidinyl urea is found in the commercially available preservative Germaben. 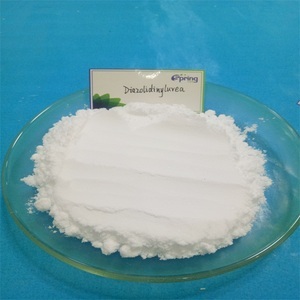 Alibaba.com offers 253 diazolidinyl urea products. About 39% of these are cosmetic raw materials, 11% are detergent raw materials, and 11% are hair care chemical raw material. 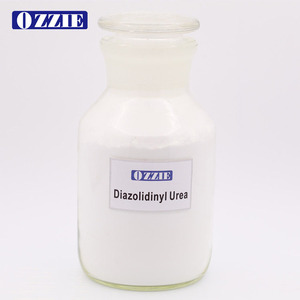 A wide variety of diazolidinyl urea options are available to you, such as free samples. 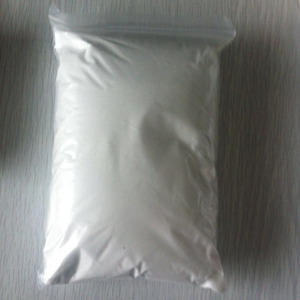 There are 171 diazolidinyl urea suppliers, mainly located in Asia. The top supplying countries are China (Mainland), Germany, and United States, which supply 98%, 1%, and 1% of diazolidinyl urea respectively. 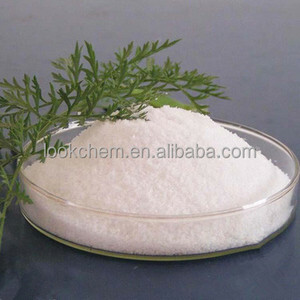 Diazolidinyl urea products are most popular in North America, Southeast Asia, and South America. You can ensure product safety by selecting from certified suppliers, including 21 with ISO9001, 11 with HACCP, and 10 with Other certification.